Interiors by Monique design servicesInteriors by Monique, Inc. Even a small design project can transform your home to make it more functional, attractive, and inviting: a place where you will be proud to have friends and family enjoy your new space. 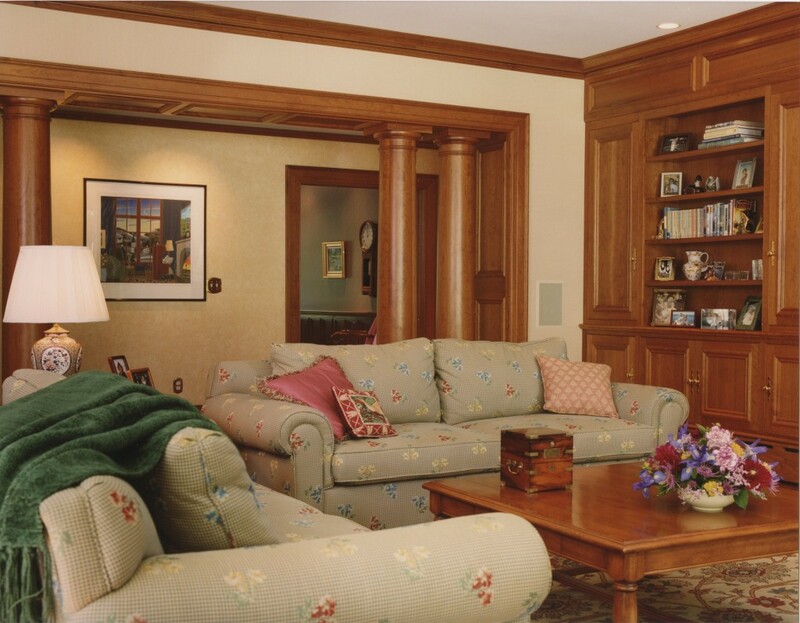 Interiors by Monique has a team of highly qualified craftsmen, artisans and workrooms that bring their knowledge, talent, and dedication to our home decorating projects. We have been working with them for more than 25 years. 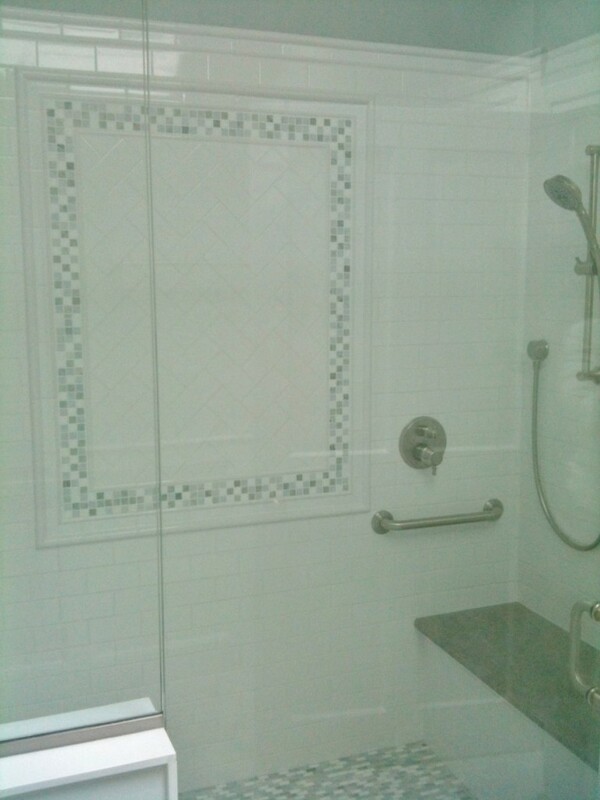 7 Foot stall shower with marble bench, and multiple shower heads. 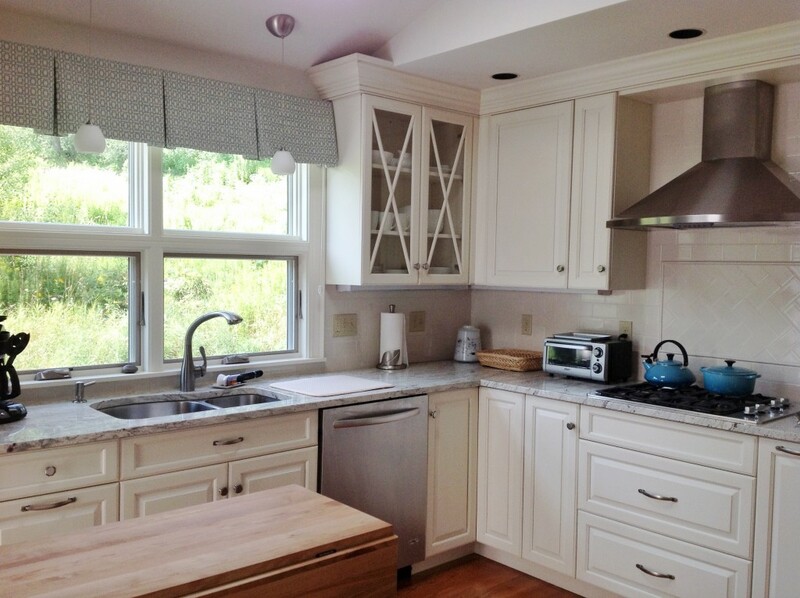 Great looking kitchen valance, really brightens and enlarges this room! Major renovation involving architectural features and layout work. 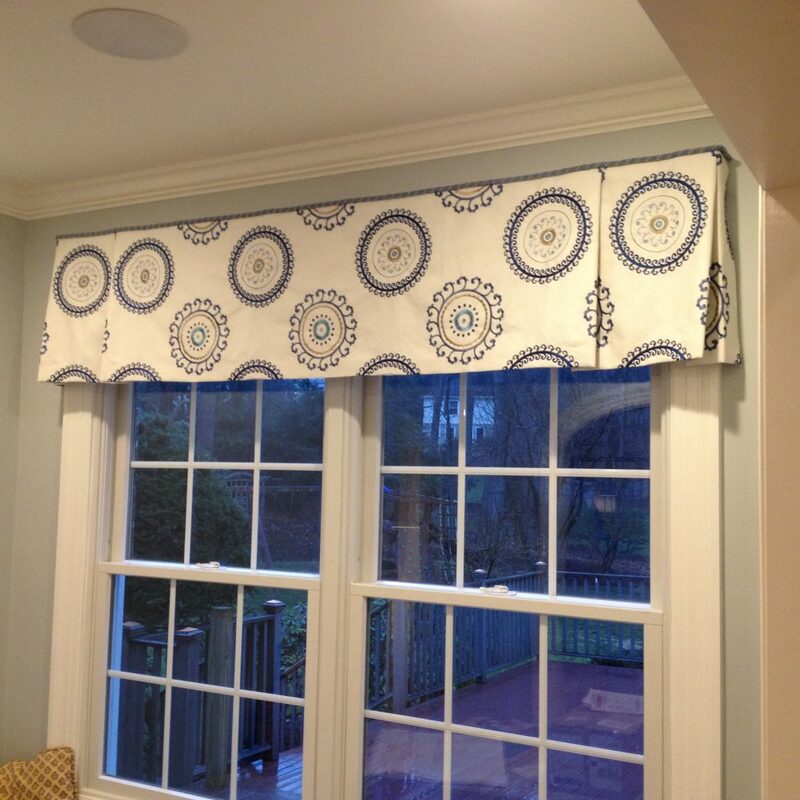 Great custom furniture and custom window treatments!